The focus of the course is on the implementation of Traffic Engineering on a new and existing IP/MPLS network. This training emphasizes the specific requirements of the customer’s network and business demands. The course is delivered in a balance of lectures and hands-on labs. At Fortray’s MPLS Boot Camp will ensure that the learner gains extensive hands-on experience on the Real & Licensed hardware along with an industry-experienced trainer with only one vision in mind. Watching boring videos, reading books or practicing on your PC with VM Images is helpful, but the first-hand experience on live Network Equipment with our expert trainers and consultants will give enough confidence and expertise to someone who is new to technology. The advantages of studying on our real/active devices, will not only enhance student confidence and knowledge also provide them competitive advantages in an interview. LAB setup ensures not only the maximum exposure to the entire technology but also facilitates learning in a distinctly conducive environment with our highly skilled and Industry experienced, CCIE RS and SP Certified Trainers. 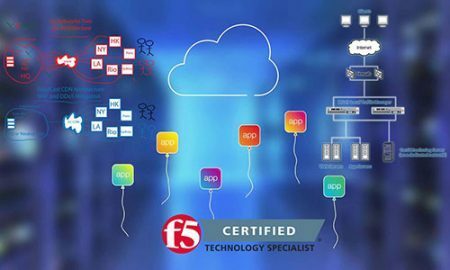 During and after the class, every candidate will have access to their dedicated network device/topology, task list based on the real-world scenario, which will be assessed and verified by our subject matter expert. There are many topics covered. Please click on curriculum Tabs for details. Expand your knowledge base and validate your skills to appeal to potential employers. Improve your potential earning power to command a higher salary. Learn to perform complex, hands-on activities through lab, study and practice sessions. Gain exposure to a wide variety of important features, functions, and tasks. Develop a Defence in Depth mindset against threat factors. 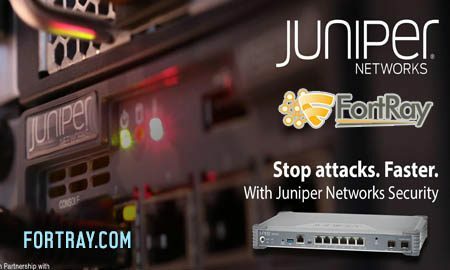 Differentiate yourself from your peers with broader & deeper capabilities to defend your infrastructures using best approach for protection. Identify the MPLS Traffic Engineering architecture and explain how MPLS implements traffic engineering, establishes the constraint-based path and assigning traffic to traffic trunks. Configure, monitor, and troubleshoot MPLS Traffic Engineering. Cisco CCNP Route and Switch where possible, or working knowledge of Routing Protocol like OSPF, EIGRP, RIP and Static Routes. Engineer Looking to add on MPLS Skill. Work at your own pace and time and enjoy the 24/7 LAB access during and after the class via the Secured Remote VPN. Fortray Networks (formerly known as Corvit Networks UK) since 2000 have trained 1000s of people and successfully transformed them into IT consultants. 15 to 20 years’ real world consultancy background, where all topics covered with the extensive hands-on training and real-world perspective. Many IT training providers focus on getting students ready for the certification exams. 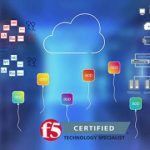 There is no doubt about the value of certifications for career development and getting a job in the industry, but it is the extensive hands-on skills that will help you retain not only your job but also proficiency in the technology. Real-life situations can be a lot more challenging. There is less room for error in the industry and so getting the essential life skills with our subject matter expert trainers & consultants who have years of working experience is pivotal for a successful career. We are your partner in preparing you for the right skill set and the development you deserve. Whether it is core networking concepts or vendor-specific training, come and join us and experience the boost in confidence that our students feel after completing courses with us. We are always adding the latest next-generation real network equipment in our LAB. We have spent 100s of hours designing our lab, where students are gaining extensive hands-on experience, and lab relates to the real and live network environment, giving the opportunity to the candidate to gain valuable industry experience and sharpen their Skills. Hands-on training is on Real & Licensed Equipment. 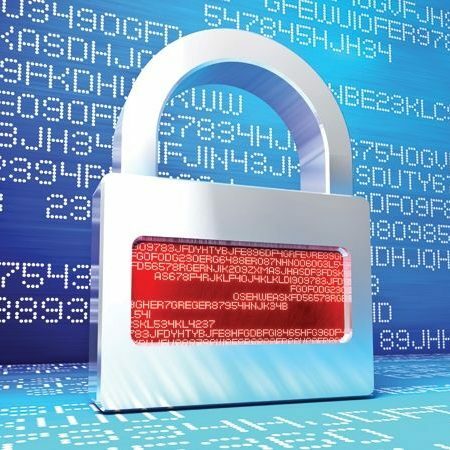 24/7 Secure Remote LAB access. Separate LAB Kit for Each candidate. Below are the devices in our state of the art Network and Security LAB available 24/7 via Forticlient secure VPN. 15 - 20 years Industry Experienced Dual and Triple CCIE & CCNP Security Subject Matter Expert Trainers & Consultants. Instructor-Led Online, Onsite, & Classroom. What hardware kit do you use for Training? What is the Cisco IOS version for BGP Hands-on Training? We will be using the latest 15.X for Cisco. However, any customer can request a specific IOS. How will I be getting access to the LAB? We use Forticlient remote VPN Client for MAC, Windows, IOS, and Android. 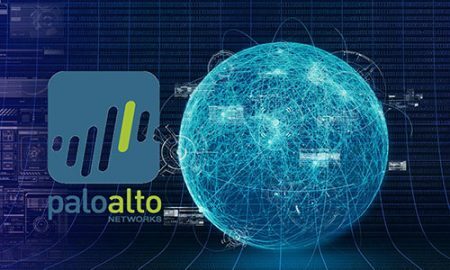 Once you connect to our VPN, you can access our lab remotely from any location. How long will the lab access be provided? Interest-free LAB access for all the candidates during the class and 1-week special lab access is part of all our packages. We can provide additional access if needed (please contact our support team). How do trainers provide continued support? During and after the class, Trainer is available via phone, WhatsApp, and email. I have an interview, can you help? Give us a 24 to 48-hour notice before your interview, and one of our consultants would be happy to help. My LAB access is not working, whom should I contact? Contact our support team, and we would try to respond ASAP. Alert your trainer and support team before you leave, and we will try to provide a meeting ID to join anywhere. Moreover, we will also record the class, and someone can easily pick up. In some cases, you can join our next class as well. Do you provide a Task to perform? Our Trainers and consultants have Industry experience; every instructor utilizes his experience, and we create a Task List for every candidate who is verified by our Trainers as well. How can you test a Task which I have performed? Inform your Trainers, via WhatsApp, email, or phone that you have completed your assigned Task and he will verify and respond to it. Where needed, we will also arrange 1 to 1 meeting as well. How can I test my configuration? During the training, the trainer will show how to test. Also, we will provide a test PC for every candidate to our live Network. How long will it take to share the Recorded Class Session? Video conversion always takes some time; we aim to share in 2 hours, however, allow up to a maximum of 12 to 24 hours. There is always an option to contact the support. Can I connect two PCs to the VPN? Fortray has a strict policy to connect one PC at a time. We do not allow anyone to share his VPN user/password details with anyone. 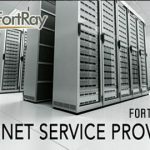 If found guilty, Fortray has the right to remove you from VPN list and will not refund the fee. However, in exceptional circumstances, we can provide alternative solutions. Please contact our support team. What if I share video or other details with anyone? We will not allow anyone to share or tamper our material. All our material has a copyright, and if found guilty, we have the right to prosecute the person. How can I book a Cisco Exams? 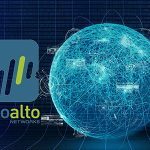 What is the job prospect of mpls? Why should you opt for check point training program? 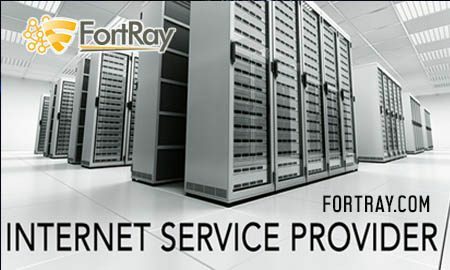 Fortray networks boasts of a highly experienced & certified team of network, security, Consultants & recruiters with several years of real world problem solving in multivendor environment. We are happy to pass-on our expertise and share our knowledge. Join our broad range of services in training, solution and recruitment. 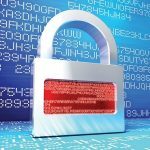 Aspire to be a Network and Security Expert?